New for 2013 is the Blackout 6V and 9V flashlights that are Browning’s brightest CR123A three-battery flashlights. 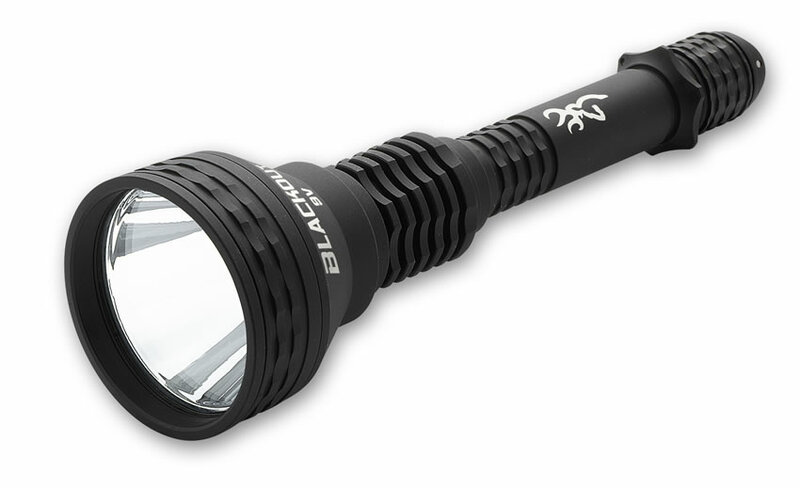 Both the Blackout flashlights feature a powerful Cree® XM-L white LED that never needs replacing. The lock-out tailcap switch has momentary, continuous and fast strobe modes. 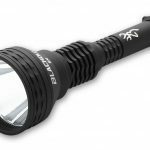 Both flashlights feature an all-aluminum body and a non-slip design with finger retention ring. Blackout flashlights are submersible to three feet for 30 minutes and feature an optically clear scratch resistant glass lens. The Blackout Flashlights also passed a 1 meter drop test. 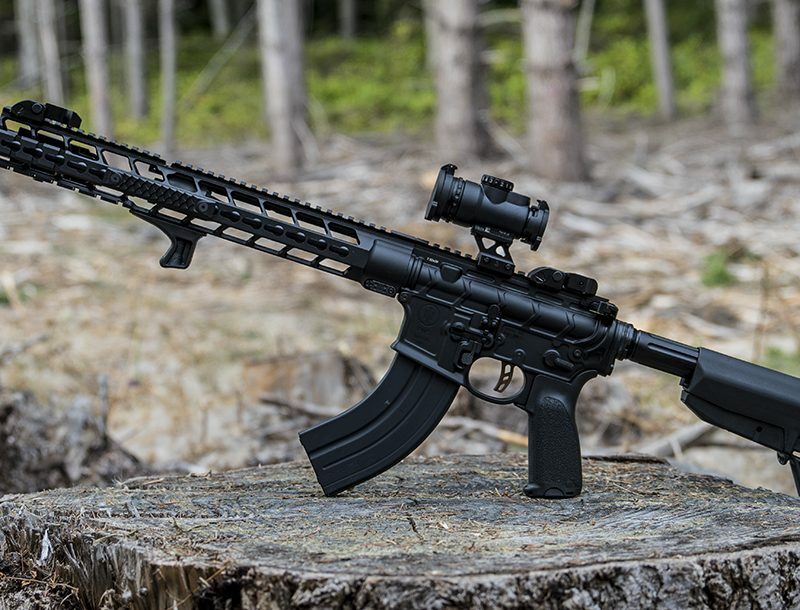 The Blackout 6V is 5.5” in length and has an effective distance of 250 yards, features 600 Lumen brightness and will run for 36 hours on low output. 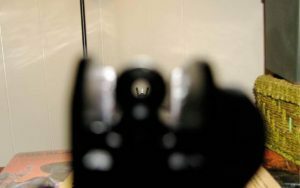 The Blackout 9V features 750 Lumen brightness, has an overall length of 8.4” has an effective distance of 500 yards and will run for 50 hours on low setting.